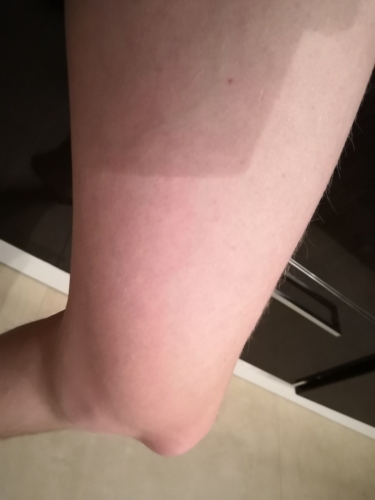 Do these veins look varicose to you? thanks for reading my question. The pictures above show my inner left thigh veins. They tend to become larger when I sit or stand for a bit longer but grow smaller once I lie down. 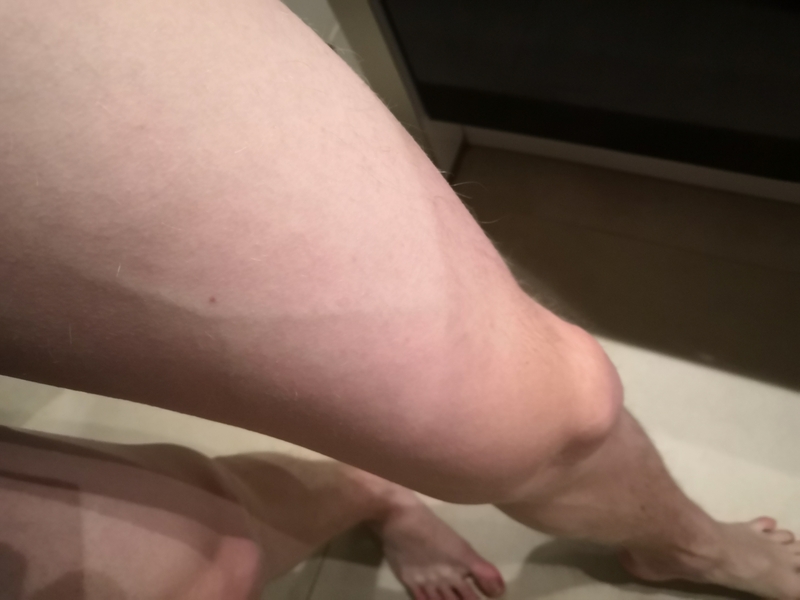 I am very skinny and can clearly feel the veins when they are bigger. 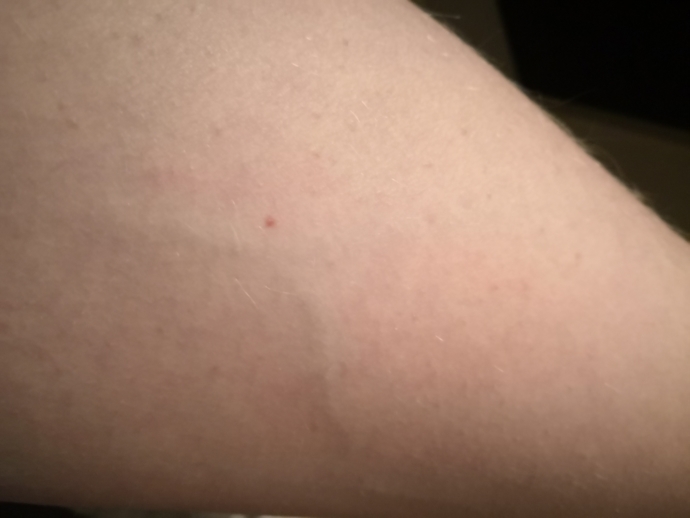 Do these veins look normal to you? I often experience an unexplainable feeling in the surrounding area, it sort of feels like a rash, but it burns a bit more and generally feels uncomfortable. I am unsure whether my normally look like this or not. I have been to a doctor before but they have quickly turned me down due to my health anxiety. I am unsure what to think since I never ran any scans. I am unsure whether my normally look like this or not. I'm not a doctor nor do I know much about varicose veins, but looking at your pictures. they look like normal healthy veins. Type in varicose veins on google images, your veins look nothing like that. Everybody has veins all over thier bodies. Just most peoples are not visible because theyre hidden underneath bodyfat. Look at bodybuilders with high muscle mass and low bodyfat, they habe veins popping up everywhere.